Get in the mood! Whether you’re an easy breezy gal or a cool old soul, this nail polish will brighten your day. 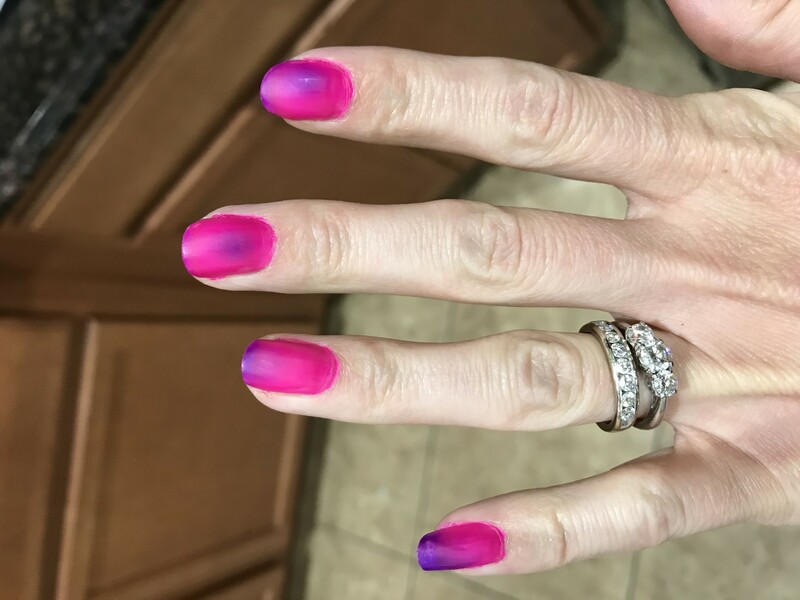 Hot and cold temperatures change your nails from one color to two - showcasing a stunning gradient effect. 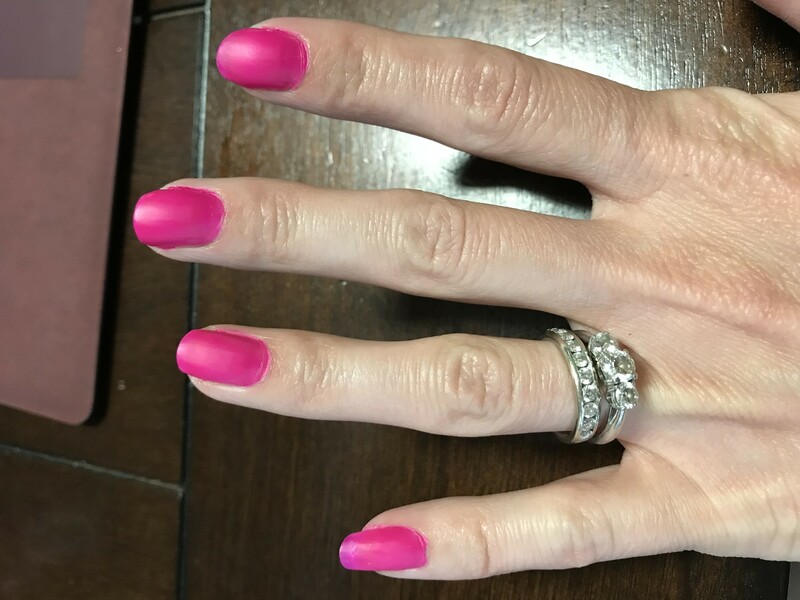 Got this product for my wife, she enjoys doing her nails at home. 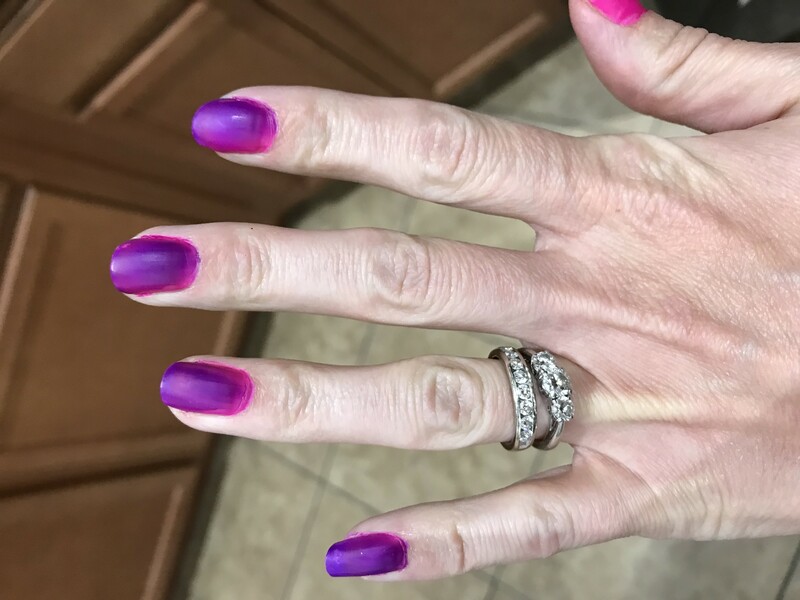 She even has one of those nail black light things to dry her nails faster. She loves to see it change color. My daughter wants one now... Got to get another one... or two. Be sure to load this up with glossy top coat to protect it. Looks nice for the 15 mins before it chips.